← Refrigerator art and an ode to spring…. My readers know that I am all about health and wellness and safe products. I am excited to offer a spring giveaway! 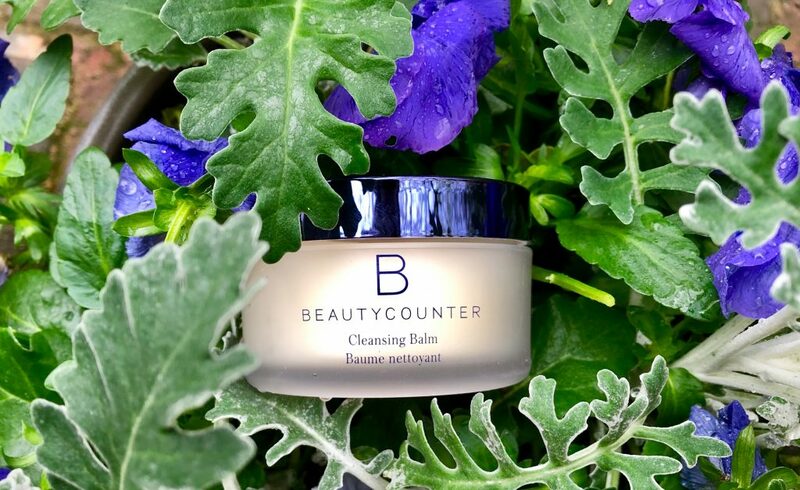 It is one of my favorite products from my favorite skincare company, Beautycounter. 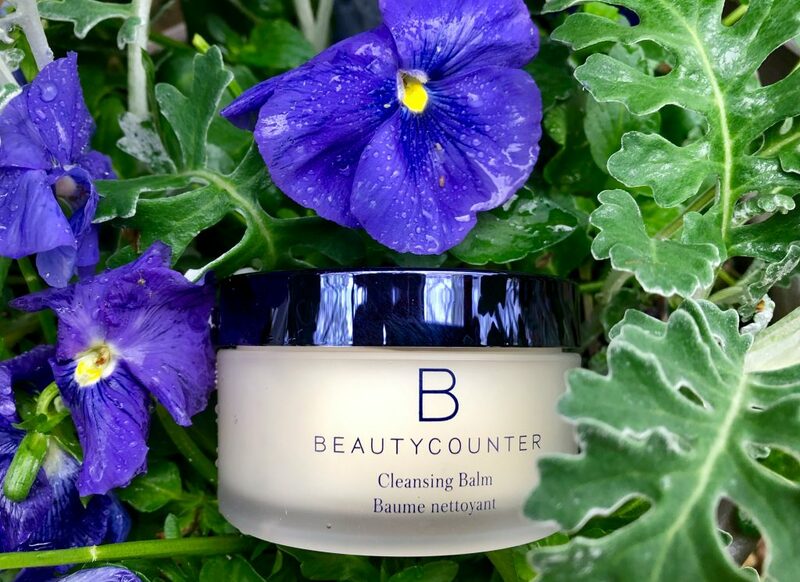 This cleansing balm is just plain luxurious. Smooth, soft, gentle. 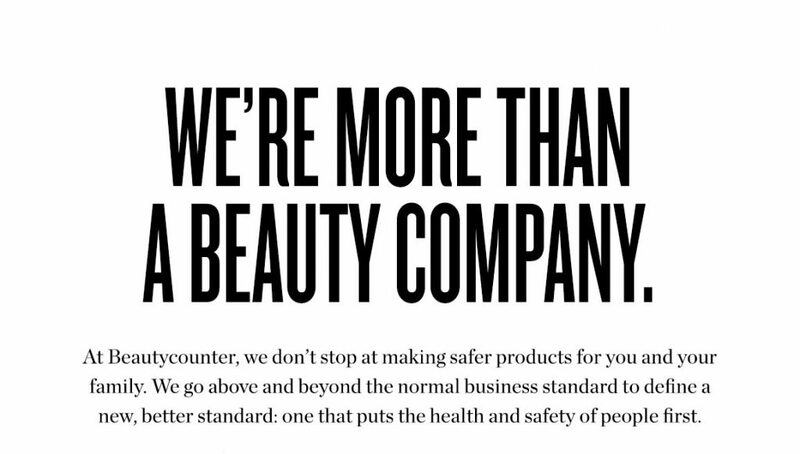 Safe ingredients, always. It can be used to wash your face or as a nighttime mask. Only a little bit is needed and it lasts a long time. It is valued at $69. 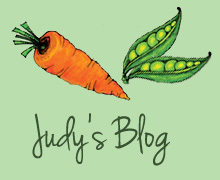 Leave me a comment on my blog by 5 pm (EST) on April 24 and I will enter your name in the drawing. I will randomly choose a winner by picking a name out of a hat! Good luck! Reach out to me if you have questions about this product. 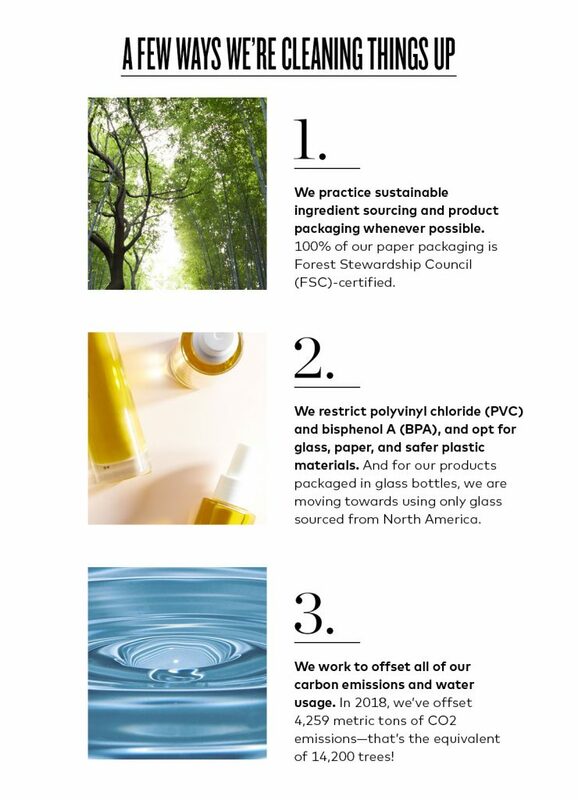 In the meantime, read more about this amazing company below. 💜Would you like to design a new and healthy lifestyle? Let me help! 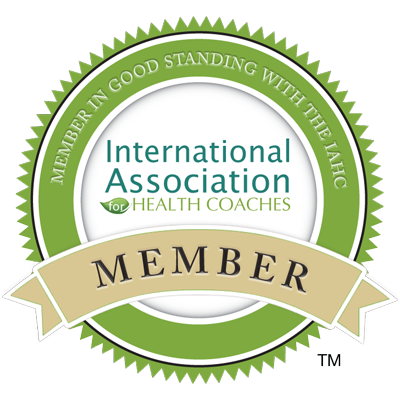 Contact me for health and wellness coaching. We can work together in person or over the phone. Love my beauty counter products. The lipstick is high quality. Put it on before church and it was there when I got home. I’ve tried this company off and on over the years. What are your top 3 favorites …..I know it will be hard to pick! Ooh thanks for having this! 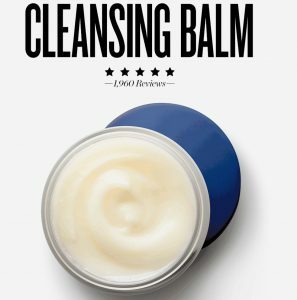 I haven’t tried BC or a balm, so I’d love to try! 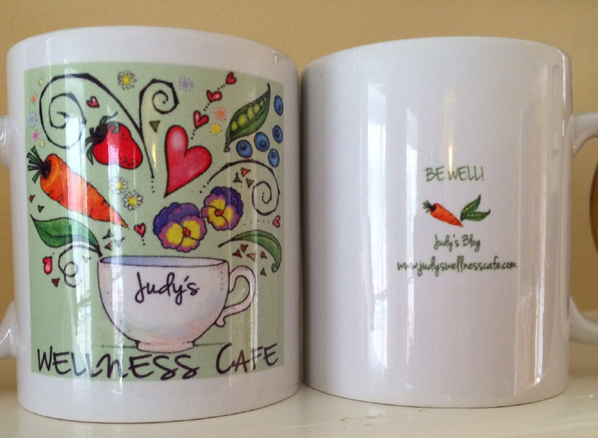 So sweet of you, Judy! I would love to try this amazing product! We love the sunscreen!! Me me me! I have loved the lotion and soap. Can only imagine how great this cream is! I’ve tried this line off and on over the years. What are your top three favorite products… I know it will be hard to pick! Would love to try. I’m enjoying my other BC products. Oh good! So glad you are enjoying them. Your name is in the hat….you are the first one!